Join us in Costa Rica and help train at-risk youth and adults in computer skills that will help improve their economic situation. In the slums of San Jose, Costa Rica many families live in generational poverty, stuck in a cycle of being unable to offer their children good educational opportunities. This has led to few job opportunities and hardly any chances to lift themselves up out of their circumstances and into a better life. With so few opportunities available to them, generation after generation remains locked in poverty. Christ For the City (CFCI) recognizes the need for both adults and youth to be given chances to learn computer skills that will improve their chances for meaningful and steady employment. CFCI missionaries target the most impoverished areas of the city in which to offer their computer training. This training gives individuals a marketable skill to use in their pursuit of employment. Come join us in the neediest areas of San Jose and teach computer skills to Costa Ricans and Nicaraguan refugees living in poverty. 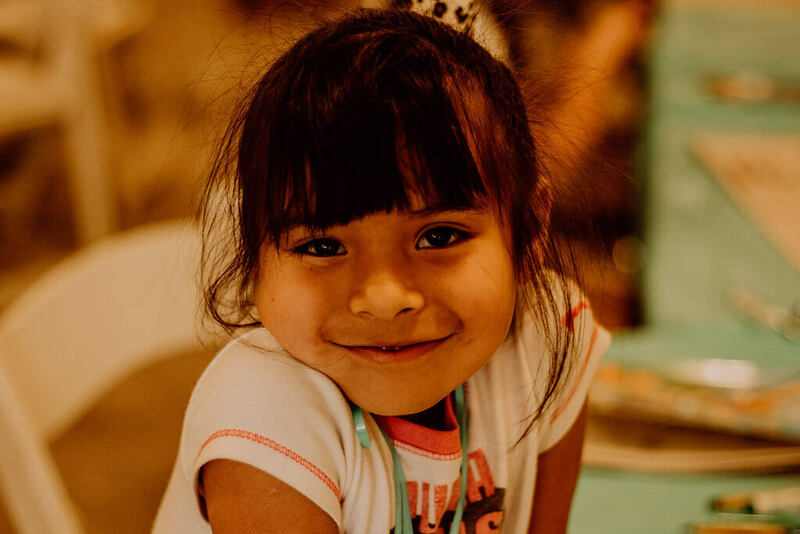 Not only will you have the chance to make a difference in their economic situation and their family’s future, you will have the chance to build relationships with them and give the greatest gift you have- God’s love.